Is a Side-Hustle Right For You? Seems like almost everybody has a side hustle or more than one. But is having a side hustle right for you? 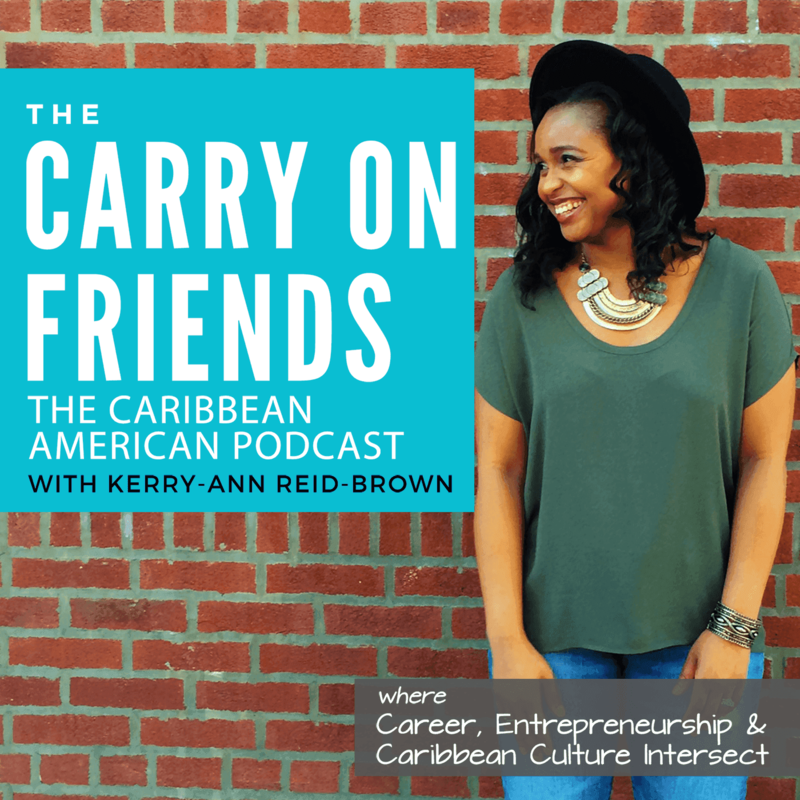 In this episode we ask the question: Is a side-hustle right for you? Inspired by the post “The Rise of The Side-Hustle”. 2. When starting a side hustle is a bad idea. 4. Where to get help as you pursue your side hustle dreams. Lynda.com is a great resource to learn the business skills and software skills your need to take your entrepreneurial dream to the next level. Sign up for a Get 10 days of free unlimited access to lynda.com or take 30% off any lynda.com membership for a limited time. If you enjoyed this episode, please share it using the social media buttons below. You can also connect with Mikelah and I personally at the links below. Also, please leave an honest review for The Carry On Friends Podcast on iTunes! Ratings and reviews are very helpful and we greatly appreciate them! Your honest rating and review helps the show’s iTunes ranking.